Courtnee Vashus is a native of Colorado. She was raised in Glenwood Springs and in 2006 her and her husband moved to the Rifle area where they currently reside and raise their two children, Hannah (12 years) and Joshua (8 years). Together the family enjoys fishing, camping, hiking, skiing and being in the great outdoors. Courtnee first started in the real estate field back in 2001 as a receptionist for a large real estate company up in Aspen, CO. In 2003 she decided to further her career and became a licensed assistant. 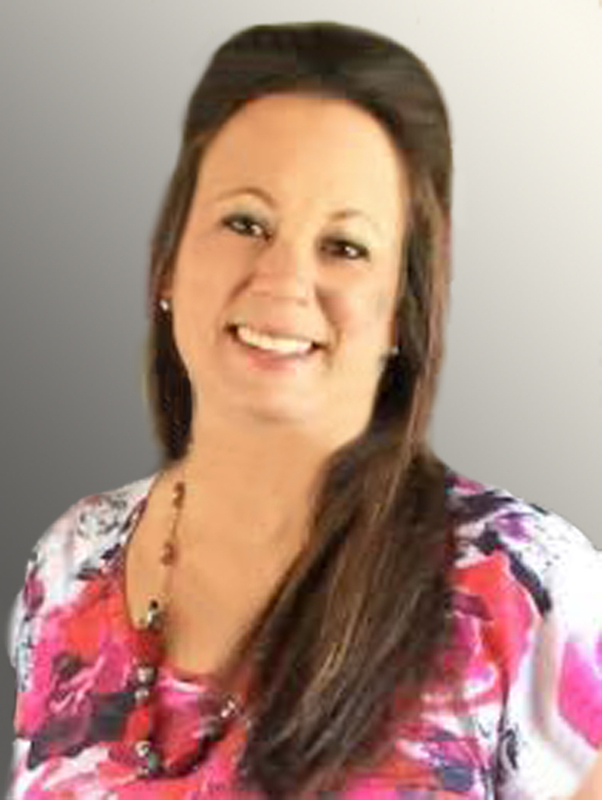 Courtnee now has over a decade of experience in sales, administration and management in the real estate business. With a strong knack for details, Courtnee is excellent at walking her clients through each step of the buying or selling process. She has a passion to help people and prides herself in her customer service. Having recently joined The Best Way Home Real Estate, "Local's Choice Realtor" the past 4 years, Courtnee is excited for this new adventure and looking forward to 2018. Her hope is to provide an avenue of excellence for Buyers and Sellers to find their dream home. Please give Courtnee Vashus a call and let her help you with ALL your real estate needs! All Neighborhoods 01-Central Core 01-East Aspen 01-McLain Flats 01-Red Mountain 01-Smuggler 01-West Aspen 01-West End 02-Snowmass Village 03-Brush Creek Village 03-Woody Creek 04-Old Snowmass 05-Basalt Proper 05-El Jebel 05-Emma/Sopris Creek 05-Frying Pan/Ruedi 06-Missouri Heights 07-Carbondale Proper 07-Carbondale Rural 08-Crystal Valley 08-Marble 08-Redstone 09-Glenwood Proper 09-South of Glenwood 09-West of Glenwood 10-New Castle Proper 10-North of New Castle 10-South of New Castle 10-West of New Castle 11-East of Silt 11-North of Silt 11-Silt Proper 11-South of Silt 11-West of Silt 12-East of Rifle 12-North of Rifle 12-Rifle Proper 12-South of Rifle 12-West of Rifle 13-East of Parachute 13-Parachute Proper 13-Parachute Rural 13-West of Parachute 14-Battlement Mesa 15-DeBeque 16-Hayden 17-Craig 18-Meeker 19-Steamboat 20-Rangely Other Countries Out of Area Within Colorado Within U.S.